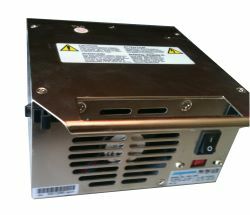 In-stock Sunpower RPS-2800 hot-swap rudundant power supply, new with 3 year warranty. 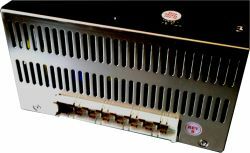 These are industrial grade hot-swap power supplies with high reliability and low cost. Includes a full 3 year warranty.